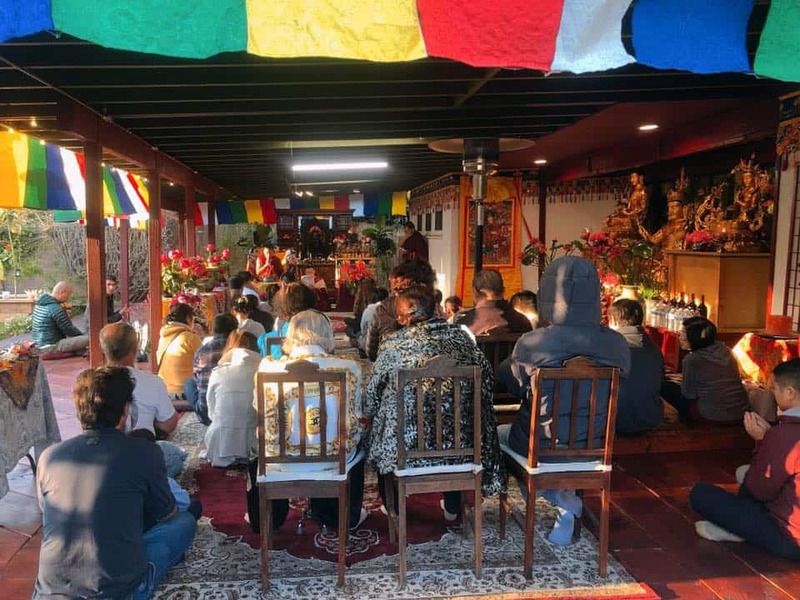 Tulku Migmar Tsering traveled to Southern California, USA, in March, to lead a retreat for our Vietnamese sangha there. 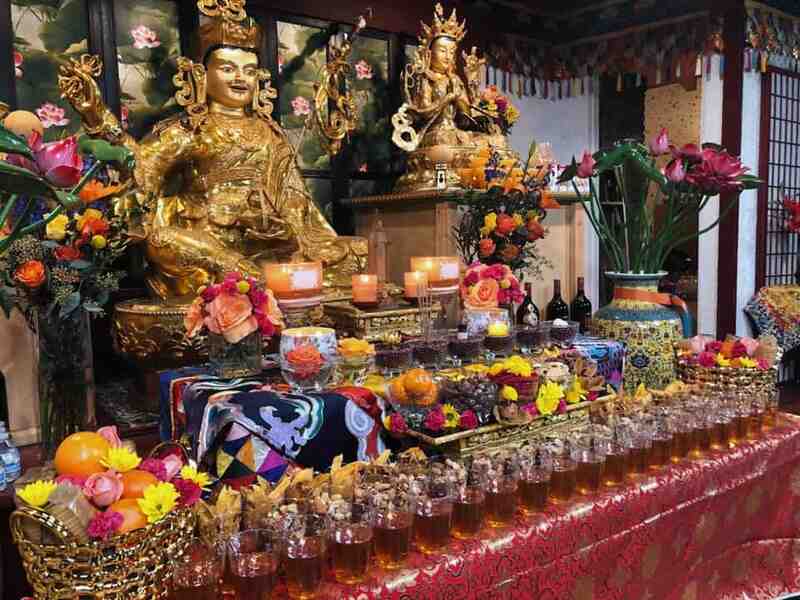 Additionally, Tulku-la compassionately led Medicine Buddha, Khorwa Dongtruk and Lama Norhla Pūjās. 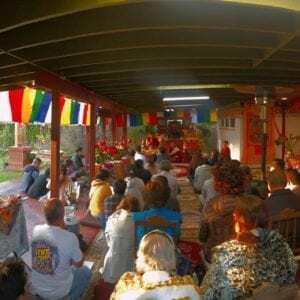 For more information about many other Dharma programs, visit our Event page. 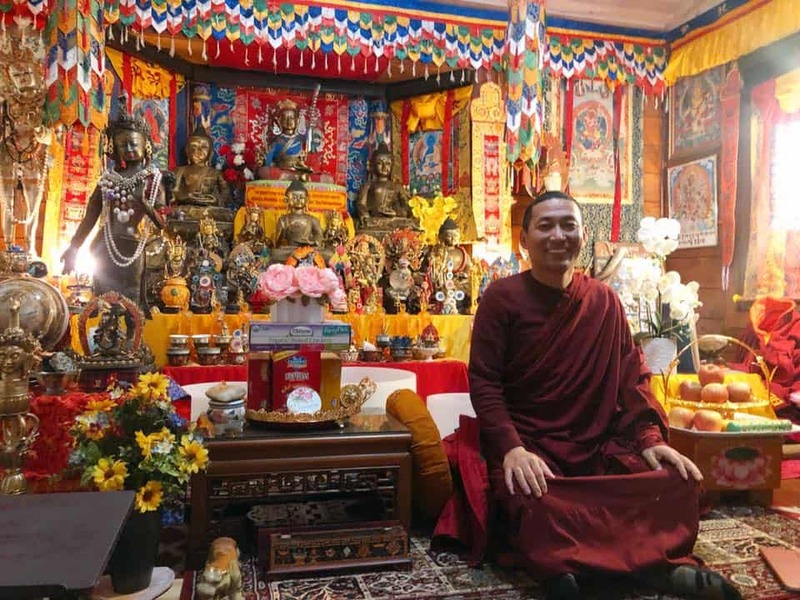 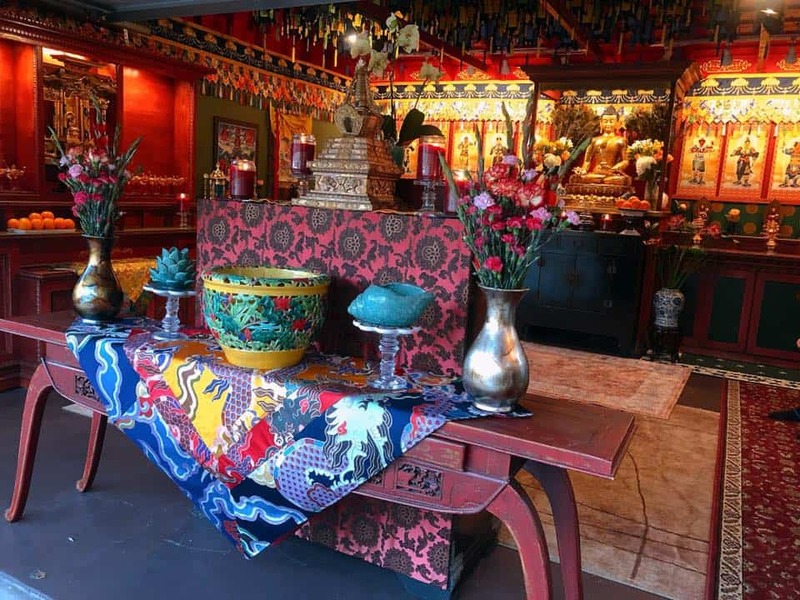 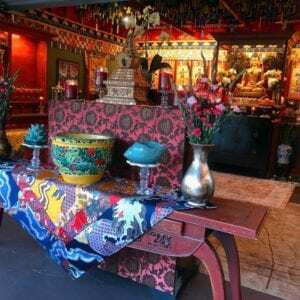 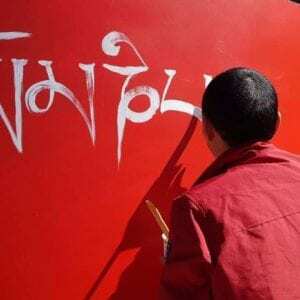 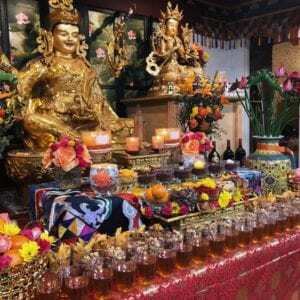 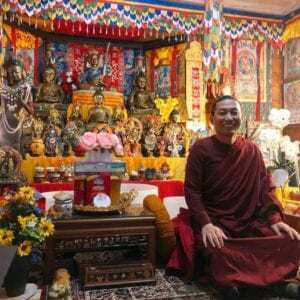 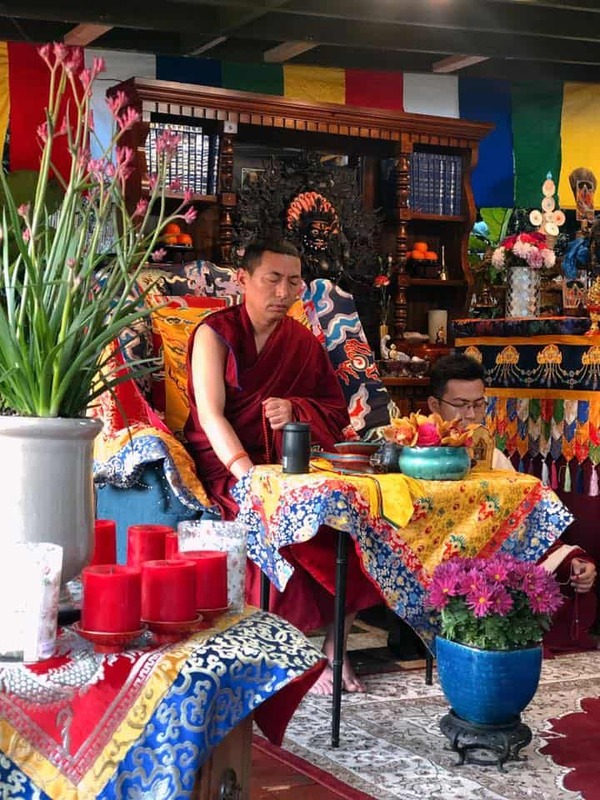 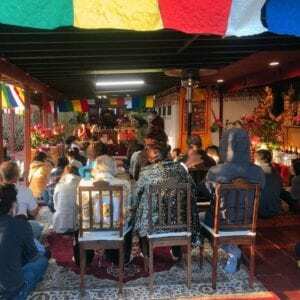 0 responses on "Tulku Migmar Tsering Program in the US - March 2019"